Oriental Seed delivered direct by D.T.Brown seeds. 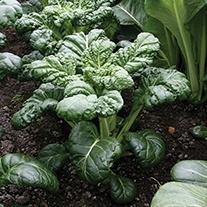 Pak Choi, Mustard and Mizuna score very highly on the ‘Aggregate Nutrient Density Index’ which ranks food based on their nutrient per calorie density. It measures over 34 different parameters including vitamins, minerals, fibre and beneficial trace elements. 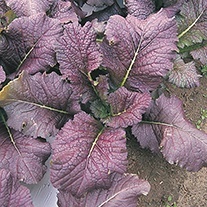 Out of all fruit and vegetables, Pak Choi is ranked 6th best and mustard greens 3rd. 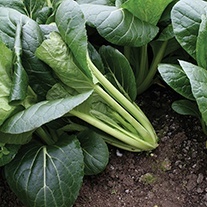 Pak Choi is an extremely good source of vitamins A, C and K as well as being high in antioxidants, calcium and phosphorous. 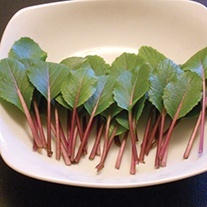 It’s high in protein and dietary fibre but contains virtually no fat and very few calories. 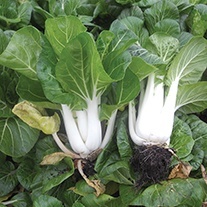 Pak Choi is also rich in compounds that may reduce the risk of various cancers. 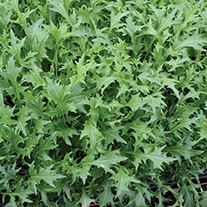 Mizuna and Mustard are also excellent sources of vitamin C, folate and iron as well as containing ‘glucosinolates’ – antioxidants linked to reducing cancer risk. 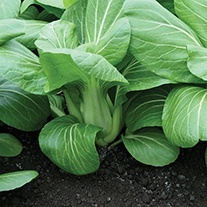 Like many others, seeds of Oriental vegetables can either be sown direct where they are to crop, or be raised in seed beds or under cover and transplanted. 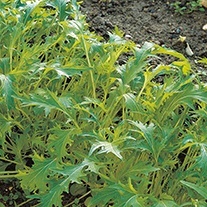 Modules, however, may be the surest way of raising these vegetables. Oriental vegetables sometimes prematurely run to seed or 'bolt'. There are several, often interrelated reasons, for this. Low temperatures in the early stages of growth is probably the most common reason. Day length can be a factor, with the risk of bolting being highest in spring and early summer. 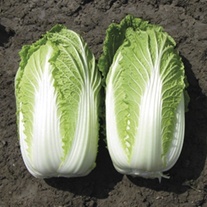 Various stresses, such as lack of water, over-watering, the shock of transplanting and sudden fluctuations in temperature are also important factors. But do not let this deter you from growing Oriental vegetables. 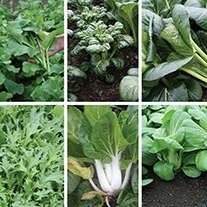 Where conditions are favourable, they grow rapidly and are very rewarding to grow and eat. 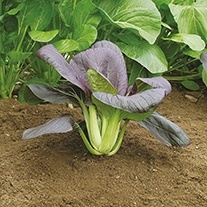 Oriental vegetables will grow well in a wide range of soils as long as they are fertile; they will not, however, thrive on poor, dry soils. Equally as importantly, these vegetables require plenty of water. Where plenty of organic matter has been worked into the soil, this acts as a reservoir. Mulching is also beneficial, as this helps to preserve soil moisture.